Pedersen has since spent a couple of seasons with Danish First Division outfit HB Kogebefore moving to Union Berlin. 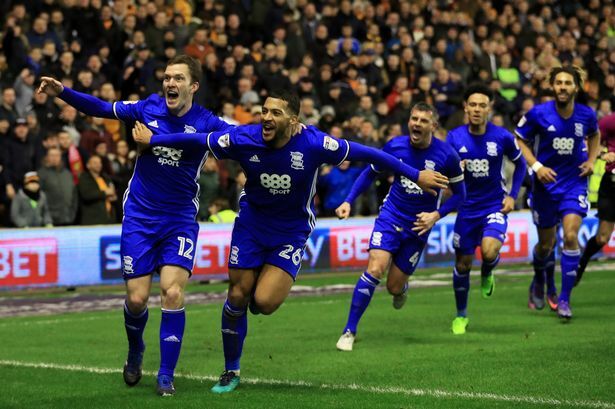 Birmingham City have stayed clear of Championship relegation by the whisker in each of the last two seasons and manager Garry Monk will be hoping to avoid another similar run next term. As such, the club are already aiming to bolster the defensive position which was one of their main weaknesses on the road. The west Midlands side were also the joint-lowest scorers alongside relegated Burton last season with just 38 goals and the supporters will be hoping for better creativity in the attack front. As things stand, Birmingham are among the top-eight sides tipped for relegation by the bookies next term but Monk has the responsibility to re-establish the club’s Championship status whilst keeping hold of his head coach role. 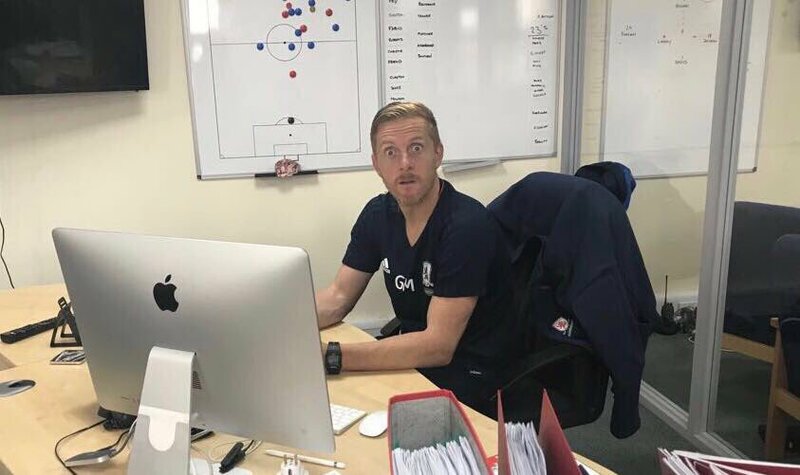 Like most sides lying at the bottom, Birmingham have frequently tended to change their managers and Monk was their third head coach during a below-par campaign last term. 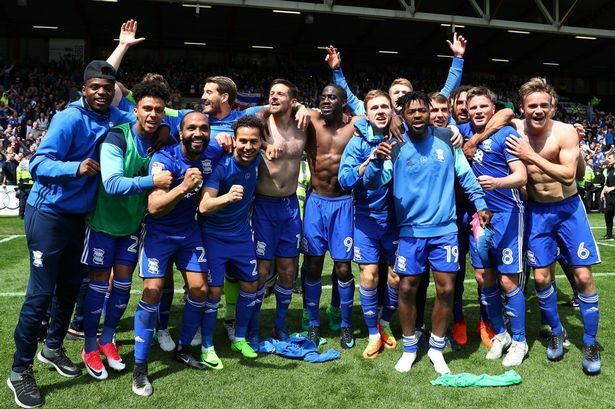 Birmingham were not safe until the final day of the campaign where they picked up a surprise 3-1 triumph over Fulham, who won the playoff final.